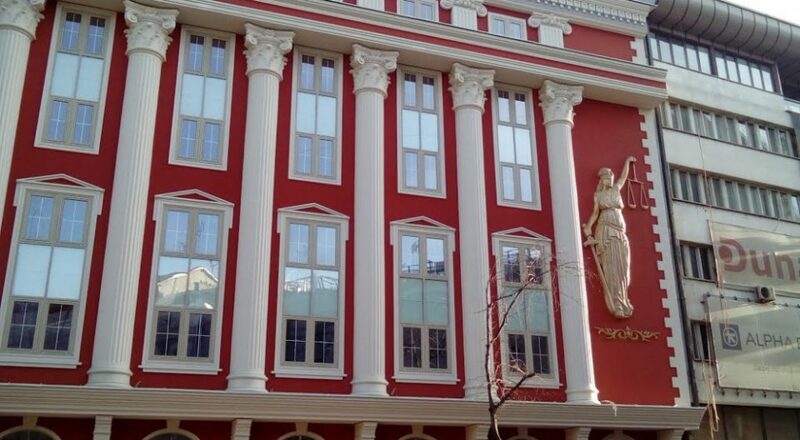 The Ministry of Justice issued Monday a press release, informing that the amendments of VMRO – DPMNE on the draft-law on the Public Prosecutor’s Office are expected in order to jointly adopt the law that will enable practical implementation of all international principles for the work of the Public Prosecutor’s Office. The Ministry informed that consultations with political parties and parliamentary groups from the opposition continue, recalling that support for the Law on the Public Prosecutor’s Office is crucial for opening EU accession negotiations. The law that is in parliamentary procedure implements all international standards that refer to Public Prosecutor’s Office and mean protection of human rights, which strengthen the independence, neutrality, accountability and efficiency in the fight against crime by the prosecution, reads the press release. The ministry points out that the willingness to develop, but also fully implement these principles, which are also listed in VMRO-DPMNE’s remarks, is an obligation of the Government, but it should also be a an obligation and a commitment of all political parties whose orientation is the European integration. Only a law that will enable efficient fight against crime and corruption and which does not contain a hidden amnesty will be able to open the doors of the European Union, the Ministry of Justice said.